Patriotic Desserts to Please Everyone! 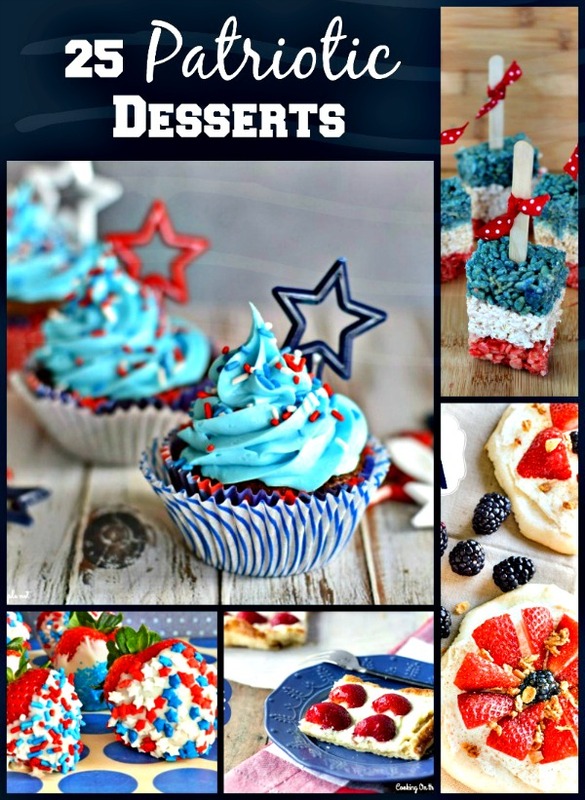 I shared these 25 Patriotic desserts with you last year and I thought they were so amazing I want to share them with you again this year!!! I know its not anything new but I didn’t make 25 patriotic desserts last year so lets give this a go again! So just take a look at all the fun and patriotic desserts that are out on the internet!! I have to say some of these recipes just look amazing!! 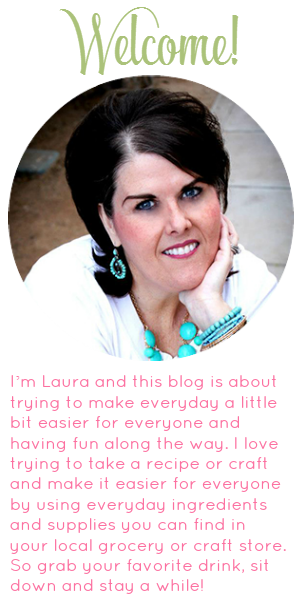 I wish I had time to make each and every one!! I did make the first one and they are soooo easy!!! I hope you have a fun and safe 4th of July!! And if you make any of these delicious recipes I want to know!! Come back and tell me how amazing they are!! !